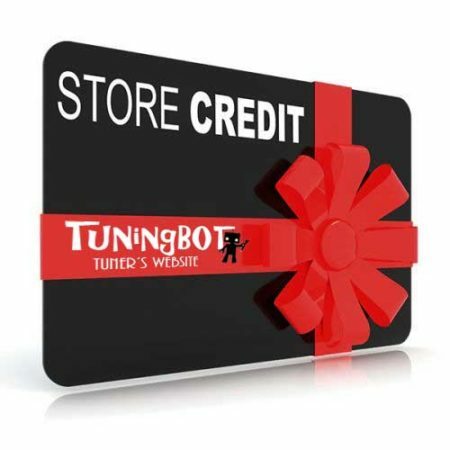 TuningBot | Tune your Ecu file in minutes at LOW PRICE! 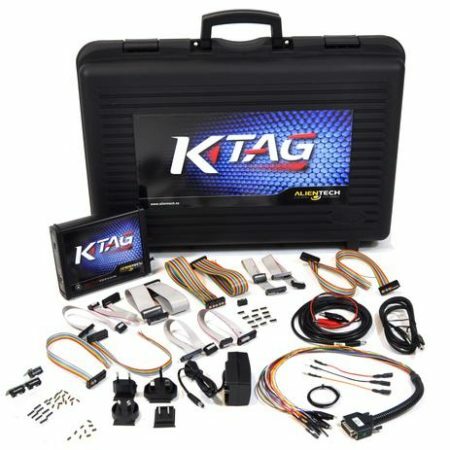 ⋆ Tuner's Website * Dpf Egr Adblue Dtc Chiptuning and more! Chiptuning at LOW PRICE and HIGH QUALITY ! HOME – Tune your file! Ecotuning: lowering fuel consumption * Real story! SAVE YOUR TIME PROCESSING ECU FILES! Professional ChipTuning, DTC, DPF, EGR, LAMBDA, SWIRL, TVA, Hotstart fix, ADBLUE, Launch control, IMMO, DSG tuning and much more in 1 click ! Pay safe our service with your credit card using or PAYPAL by request. We provide our clients with a guarantee of 100% refund/credit within 30 days if the processed ECU file doesn’t work. Alfa Romeo, Audi, Bmw, Chevrolet, Chrysler, Citroen, Ferrari, Fiat, Ford, Hyundai, Infinity, Isuzu, Jaguar, Jeep, Kia, Lamborghini, Lancia, Land Rover, Lexus, Lotus, Maserati, Mazda, Mercedes, Mini, Mitsubishi, Nissan, Opel, Peugeot, Porsche, Renault, Saab, Saturn, Seat, Skoda, Smart, Ssangyong, Subaru, Toyota, Vauxhall, Volkswagen, Volvo. Our system has been developed to service the demands of today’s price driven chip tuning industry. 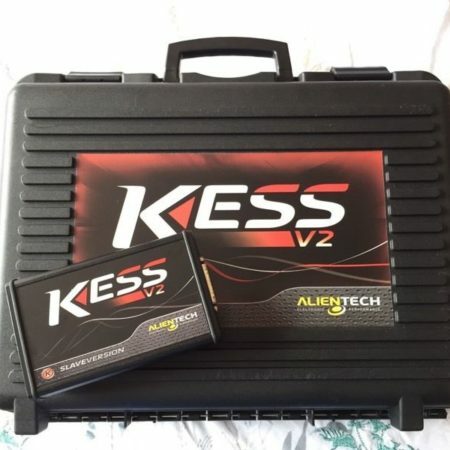 Compatibility with Abrites, Alientech KESS and KTAG, AutoTuner, AMT-Cartech MPPS all version, ByteShooter, CEE-Team, CMDFlash, FG Tech Galletto, I/O Terminal Tool, MagicMOTORSSPORT MagPro2 XFlasher, CarProg and may others! Copyright © 2019 Tuningbot.com * Tuner's Website * Dpf Egr Adblue Dtc Chiptuning and more!